Asylum seekers should be able to work in the EU no later than two months after applying for asylum, instead of the current nine months, said Civil Liberties Committee MEPs on Tuesday. But for reasons of labour market policies, and especially regarding youth unemployment levels, member states may verify whether a vacancy could be filled through preferential access by their nationals, other EU citizens or by third-country nationals lawfully residing in the country, they added. To improve their integration prospects and self-sufficiency, applicants for international protection should also get access to language courses from the moment their application is filed, say MEPs. In amending the directive on reception conditions for asylum-seekers, MEPs aim to ensure equal and high reception standards in all member states, which should contribute to a more dignified treatment and fairer distribution of applicants across the Union. Detention of asylum-seekers should be a measure of last resort and should always be based on a decision by a judicial authority, MEPs say. Detention or any confinement of children, whether unaccompanied or within families, should be prohibited, they add. 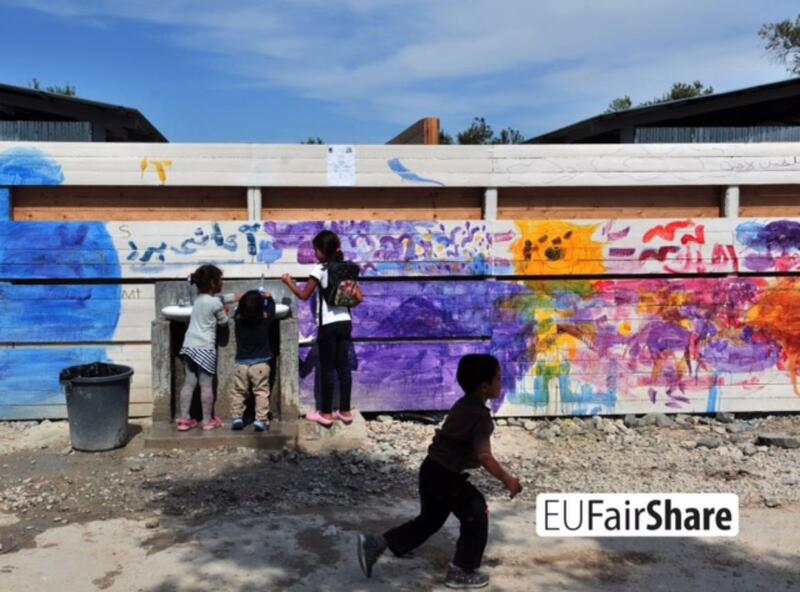 Member states must ensure that every unaccompanied minor gets a guardian from the moment of their arrival in the EU, as well as immediate access to health care and education under the same conditions as national minors, conclude MEPs. Parliament´s rapporteur for the proposal, Sophia In ‘t Veld (ALDE, NL), said: “Today we show that the European Parliament can agree sustainable and progressive solutions. On one element, we all agreed immediately: children should not be detained on any condition. I am pleased that this Parliament is willing to stand up for better protection of child asylum seekers. Detention is never in the best interests of a child. The committee approved its changes to the draft legislation by 42 votes to 9, with 3 abstentions. MEPs also backed the opening of inter-institutional negotiations and the composition of the negotiating team. This decision needs to be endorsed by Parliament as a whole before beginning talks with the Council and the Commission on the final form of the text. The review of the reception conditions directive is part of a wider overhaul of the EU common asylum system. Besides the cornerstone Dublin Regulation, which determines the member state responsible of processing each asylum application, MEPs are currently working on changes to the Procedures and Qualification rules for international protection.